Coastal Home Inspectors feels much honored in serving Bonita Springs FL with the most experienced and expert home inspection services. We offer our professional Home Inspection Bonita Springs FL services for your all inspection needs at very affordable price in all over the Bonita Springs FL. We inspect your home very attentively and find out every hidden defect present in any area of your home. Our home inspectors are very talented and provide you the assurance of making your home buying process secure one. A home may have many features and different aspects, a common person cannot find out a perfect home. We suggest you to hire our Home Inspection Bonita Springs FL in your home buying and selling process and save your home investment. Our expertise will assist you in professional manners in your home buying and selling process. We offer you our home inspection service in Bonita Springs FL for your newly constructed homes, condo, and commercial buildings. Our home inspectors at Coastal Home Inspectors inspect your entire home in a very organized way. Our Home Inspector with our Home Inspection Bonita Springs FL services will completely inspect your home within 3 to 4 hours and provide you a brief knowledge about your home. Our home inspectors use latest tools such as electrical testers, flashlights, and other equipment. This will speed up the process of home inspection and saves your time. Home buying is a big investment of your life. We make your home buying investment protected one by providing you our expert home inspection services. Our Home Inspectors with our professional Home Inspection Bonita Springs FL is always prepared to help you in this difficult step. Our home inspectors use modern devices and approaches during the home inspection services. At Coastal Home Inspectors, our agents will completely inspect your home very carefully and find out every impaired part. 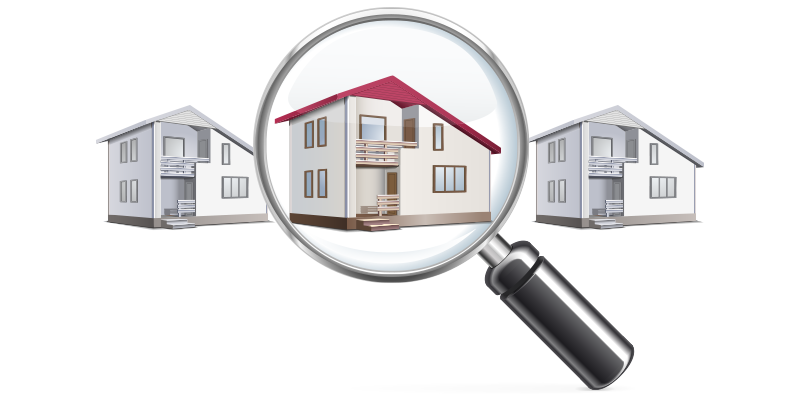 Without home inspection services, it will be very risky to take any decision about your selected home purchase.